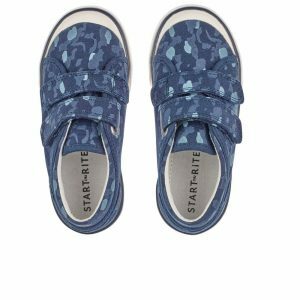 With 220 years of experience and expertise, Start-rite are dedicated to creating quality, durable, stylish-fitted footwear designed especially for children of all ages. 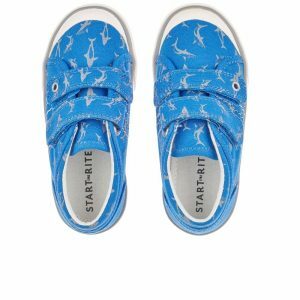 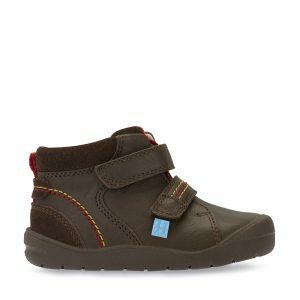 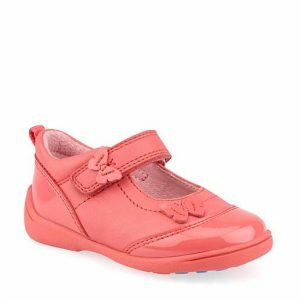 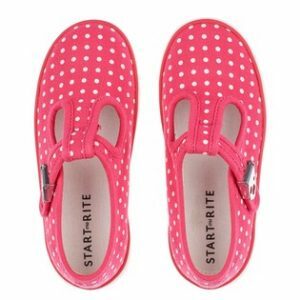 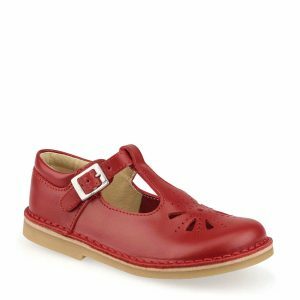 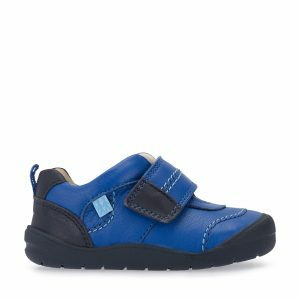 At Treehouse we offer a wide selection of Start-rite shoes, from pre-walkers, first walking shoes, school shoes and canvas shoes. 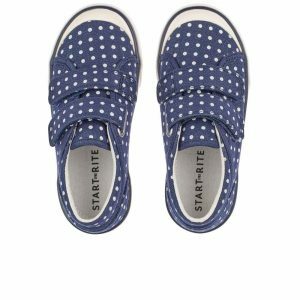 As professional shoe fitters at Treehouse we know that no two feet are the same size so we offer whole and half sizes with multi width fittings to ensure we cater for every shape and size.